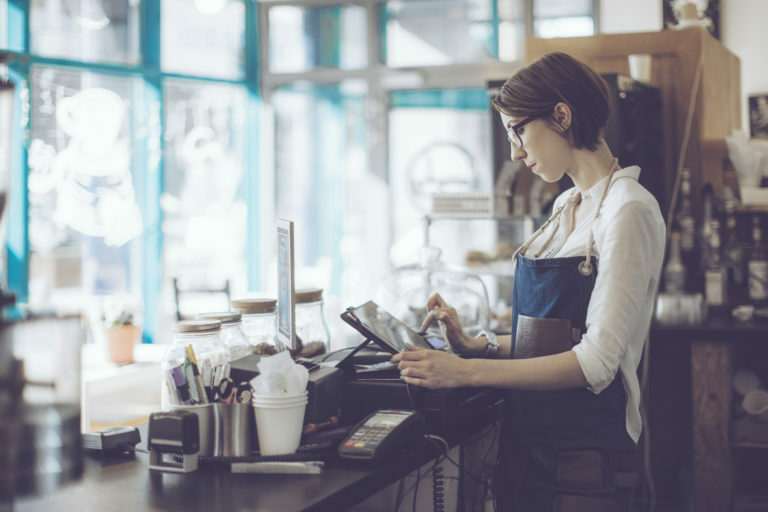 As a restaurant owner, you may be considering upgrading your restaurant’s POS system, and you are certainly not alone. 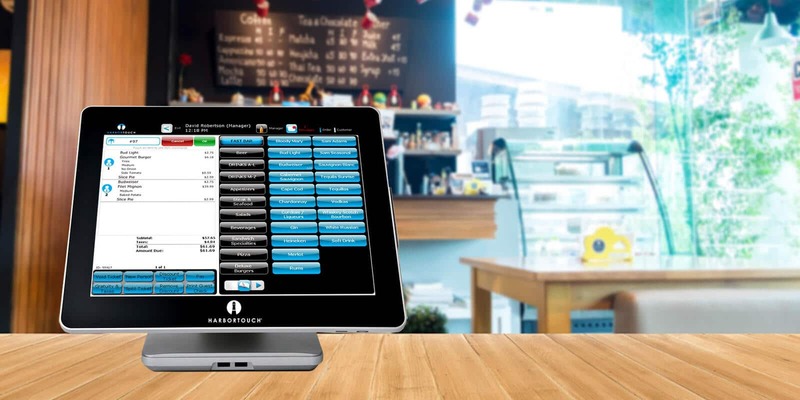 Many restaurant owners are thinking of upgrading the restaurant’s POS system. In one research study conducted by a renowned research company, it was found that about one-third of restaurant owners have not upgraded the core restaurant management and POS system in the past three years, but now they plan to upgrade their restaurant POS System within the next twelve months. In the past, the priorities of the restaurant were such that no attention was paid to customers, as the restaurant’s primary motive was to offer delicious food to customers. As times change, however, the restaurant’s priorities have also changed. Now, the restaurant needs to offer efficient, smooth and digital solutions to customers. Restaurant patrons do not wait or linger around if you cannot provide the facilities they need. Instead, they move onto your competitor, who can provide what they’re looking for. Restaurants now have to upgrade to have greater efficiencies for their back-of-house operations. They also need to find creative ways to enhance the customer’s satisfaction, as well as provide a greater value for the money patrons spend in the restaurant. The newer versions of POS systems are becoming smarter; they help to decrease the costs of operations and thereby increase restaurant revenue. The next generation of POS systems includes solutions ranging from predictive order management software, which helps in projecting demand and reducing waste, to loyalty management programs, in which guests can manage their own reward accounts. The systems also equip restaurant with tools that are effective and satisfy the desire of customers on a more consistent basis so that restaurants can reap the reward of loyalty. The upgraded version of recent POS systems provides technology solutions that open countless additional enhancements to the existing platform capabilities at an accelerated pace. Now, restaurant owners are seeking to leverage the benefits of these solutions to increase restaurant revenue. The present version of POS systems allows the operator to edit menus, add items, and track actual and forecasted data in real time from anywhere with the help of cloud-based content management systems. With upgraded POS systems, restaurant owners can now create the exact experience each customer wants in less time. This helps restaurants to have more table turns and ultimately adds to the bottom line of the restaurant. 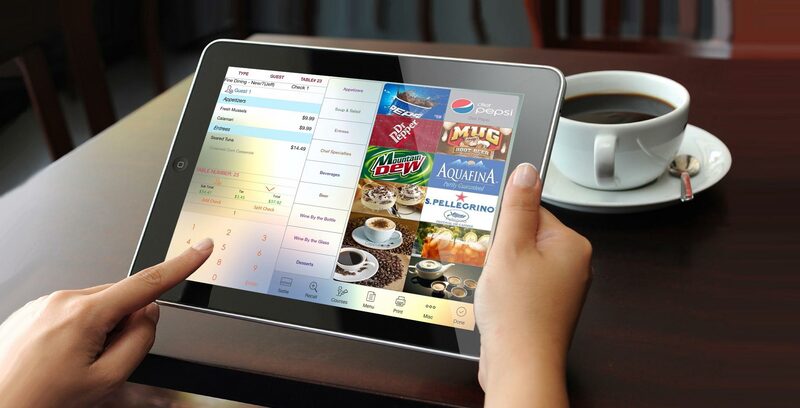 The innovations in POS technologies have led more than 80 percent of restaurant owners to believe that advanced technologies are key, not only in addressing the current business challenges, but also in catapulting their businesses to even higher levels of operational performance and guest satisfaction on a consistent basis. Now, the question is whether you really want to invest in a POS system. If your answer is yes, we invite you to contact us. Little Gecko technology consultants are a leading restaurant technology provider in Boston and the Greater Boston area. If your restaurant needs an upgraded Micro POS System, we are here to help, as we are a leading supplier and installer of Restaurant POS Systems, WiFi backup internet, routers, music and acoustic systems. We also provide training for POS systems. The rest is up to you! How soon do you want to make this decision and reap the benefits of advanced technology?